The choice to pursue an adoption is a life long process and one based on love, whether you are a family choosing to add to that family through adoption or whether you are a birth parent choosing a family to raise your child. Although the legal aspect of adoption has a finite end, the effect lasts a lifetime. Because adoption is the single most legally significant event in your life, it is important to choose a lawyer that understands that significance. Since 1994, I have dedicated my career to building families through adoption and assisted reproductive technologies. I believe adoption to be a positive option for many families, birth parents and children. Adoption should always be child centered and should proceed to accomodate that child's best interests. My goal is to make sure that every adoption is legally secure, professionally handled and emotionally respected. 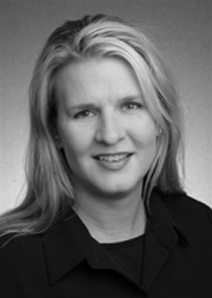 Lisa L. Collins, Attorney at Law will represent your Family legal matters.